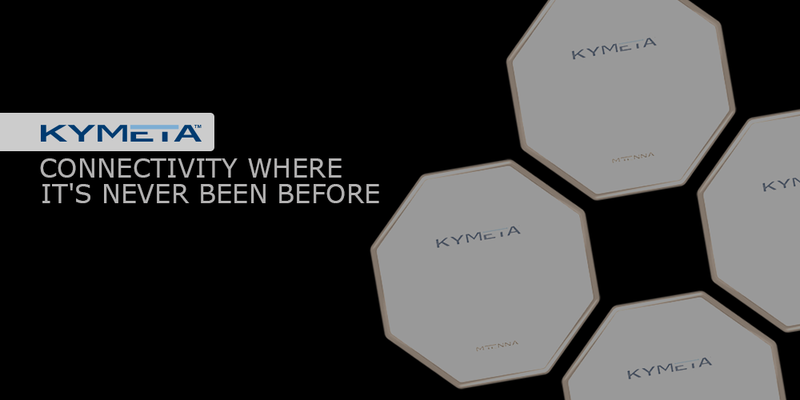 Keymata is an organization that has been working on the technology so far while being more specific it deals with the software-enabled metamaterials-based electronic beamforming antennas and the satellite communications. 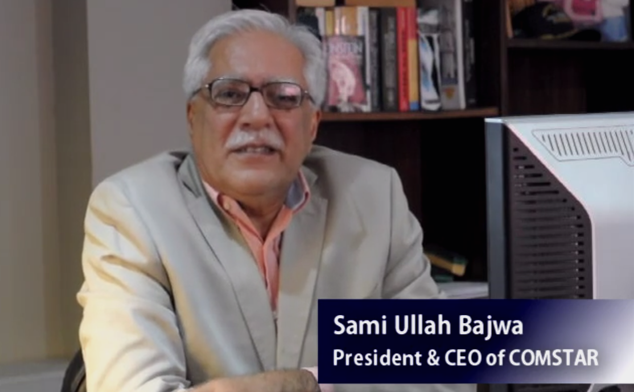 The corporation was found in the year of 2011 while has been working the field incredibly great. Moreover, the company has several strong partners which support the corporation and are the evidence to their credibility. The particular field is neglected in many areas while the innovative approach of Keymata one of the biggest reason for being unique in the technical world. The corporation has gone through the numbers of milestones and has proven itself to be sustainable in the technical market. It is dealing globally with the different client while the graphs go up on the continuous basis with the efficient speed. While talking about the efficiency, the specific agenda of the corporation is to provide the efficient work with fewer efforts however keeping the quality at the top of the priority. The particular technology deals with the connectivity of the moving object more particularly the vehicles by using satellites. It provides more efficiency in the development of antennas which eventually enhance the efficiency in the technology related to connections of the world. Perhaps the following area is considered to be the one of the most revolutionary, that is why the competition of the market world is increasing in the scale way too fast. The credibility area of the following corporation gets more interesting due to its experienced and skillful workers and leaders. The leaders create the base of the organization and the employees follow the standards that are settled by the leaders and mainly this becomes the reason for the company’s continuous progress. The flat antennas produced by the corporation are effective in many connectivity fields while as it is determined that the connectivity of the moving objects is the completed one. The corporation is providing efficiency so far on the very main area and has been influencing the innovative mind along with a technical approach. The Keymata has the influencing growth while the strong support from partners make the products being utilized in an appropriate manner. The baby corporation is touching the sky in the sense of growth while it is obvious that it has not been on the market for so long. Certainly, the experience of the technical and logical people made it possible through their positive attitudes while the determination towards the innovation and giving the face to the product ideas is also one of the basic fundamentals of the corporation. Conclusively, the satellite communications’ recognized company is enhancing the efficiency in connectivity while provides the optimized products to the users and keeps trying to enhance the production rate so far.